Service Management – LightGrid LLC. 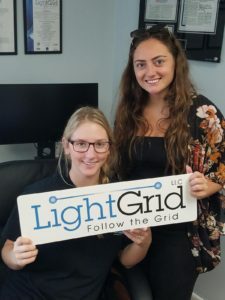 LightGrid provides value added strategy, integration, and implementation capabilities and processes to develop, deliver, and sustain information technology and telecommunication services. As a registered firm to ISO 9001:2015, we apply our quality processes to service development and management support for your internal and external users. LightGrid Information Technology Information Library (ITIL) expert support develops and implements ITIL V3 service processes to manage and improve your service delivery capabilities. 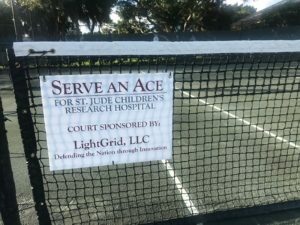 For our DoD customers, LightGrid uses Information Technology Service Management (ITSM) and DoD Enterprise Service Management Framework (DESMF) methodologies to implement technical services that meet the needs of customers through proper application of people, process, and information technology. Provide technical expertise and support for service strategy, service design, service transition, service operations, and continual service improvement processes. Audit, analyze, design, and implement new processes or changes to existing processes. Measure and assess the effectiveness of service management initiatives. Assess and develop a strategy for optimization the DISA Service Support Environment (SSE). Identify milestones and determine the order and timeline for completion along with the roles and responsibilities for implementation of the To Be Joint Information Environment (JIE) Enterprise SSE. 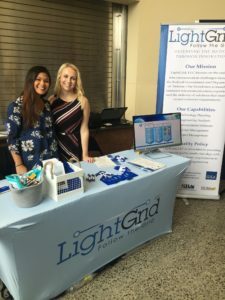 In support of the Defense Information Systems Agency (DISA) Data Czar, LightGrid developed the foundation for the Agency’s Data Management Strategy (DMS). We outlined DISA’s Business Intelligence Framework and determined the role of knowledge management (KM) in DISA’s Business Intelligence (BI)/Service Management System (SMS) platform. LightGrid developed processes to expose data for improved transparency, eliminate duplicative efforts, and align the KM process to the DESMF. LightGrid collected DISA’s As-Is Change Management (ChM) processes and contributed to the development of the Agency’s ChM process guide. We developed change models and escalation criteria to Change Boards. 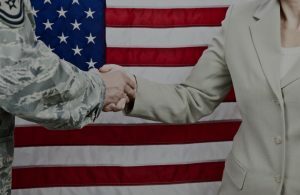 LightGrid leads service realization for the development and introduction of emerging Defense Information Systems Network (DISN) services and features. Our innovative approach follows a phased process that defines the method for realizing each component of the service. Each phase has a defined set of activities and features a decision gate to ensure required activities have been completed successfully before a project moves to the next phase. We applied our process to successfully realize the Defense Information System Network (DISN) Private IP service, a Multiprotocol Label Switching (MPLS) provider provisioned virtual private network (VPN) service that is now the foundation of DISN network services, the Joint Information Environment (JIE), and Joint Regional Security Stacks (JRSS).